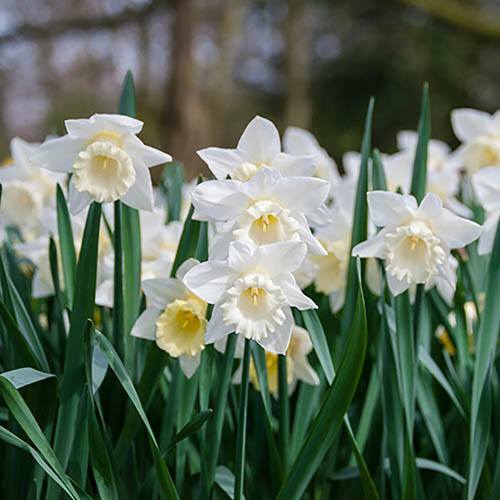 A real British favourite, Daffodils blowing in the breeze are a true sign that spring is approaching! 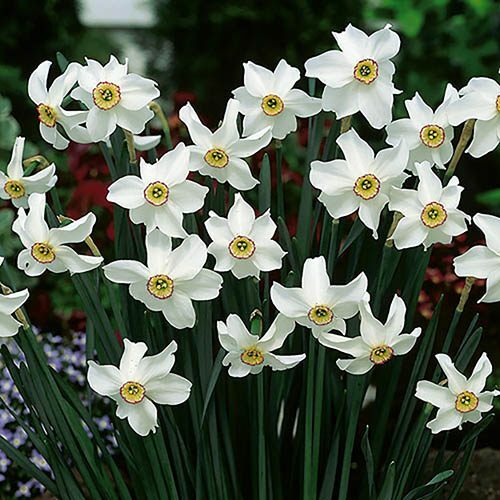 With their distinctive flowers and sweet scent they are a must-have for any garden and have been for hundreds of years. 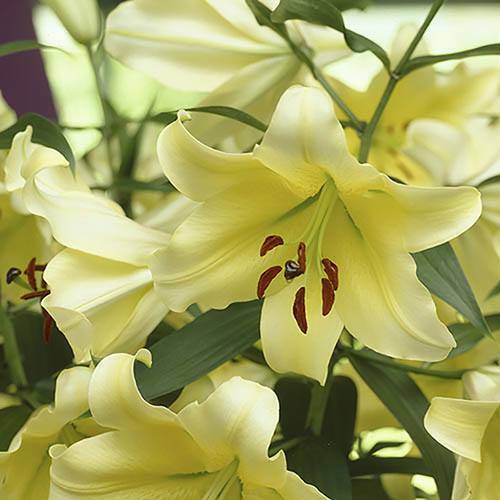 Plant them in pots, containers or straight in the ground this autumn for a fantastic display next spring! 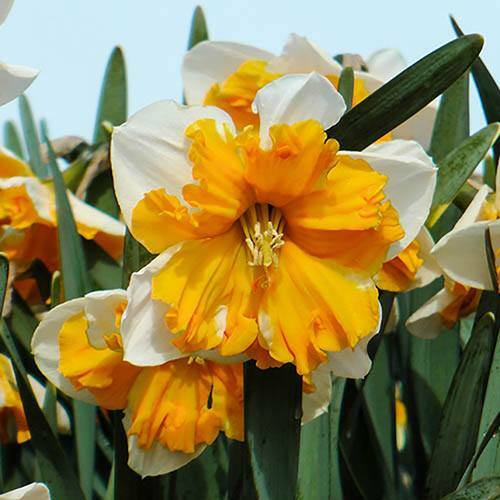 With its split trumpet that falls outwards, mimicking its petals, Orangery is a fantastically unusual daffodil. 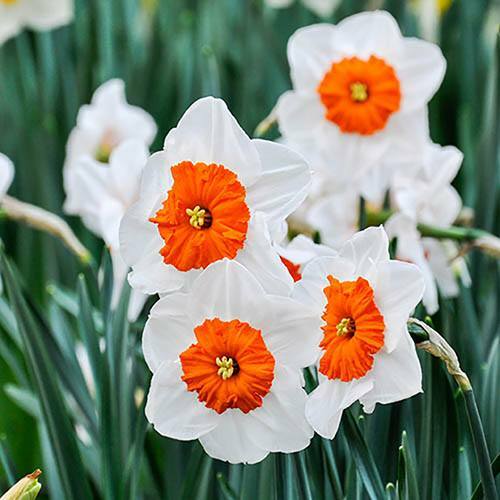 Its fiery-orange trumpet contrasts vividly against the creamy white petals, ensuring it will certainly make a striking impact wherever you plant it.